If you fancy a nice warm family vacation in the Caribbean, take a look at Windjammer Landing in St Lucia, where they're offering more than 25 percent off plus free Sun Dollars to spend at the resort each day. Carlton, a privately-owned travel and hospitality company is all set to be the largest international hotel company operating in India, with more than 100 hotels there by 2015. BedandBreakfast.com has announced the winners of the Sixth Annual 'Best of BedandBreakfast.com Awards', including the Overall Best 10 US B&Bs and the Best US Innkeepers. 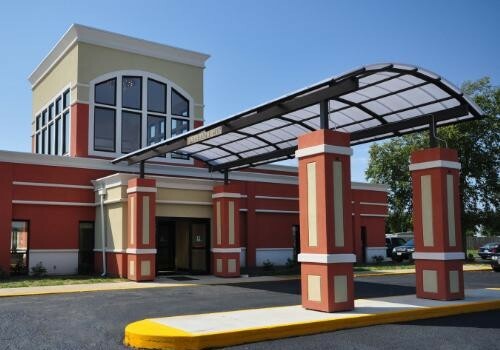 Choice Hotels International is about to reach the point where it will have 1000 franchised hotels operating in the USA under the popular Quality Inn brand.